Bitnoid is a modern take on a classic game style. Aim for the solid blocks and avoid them with your paddle. 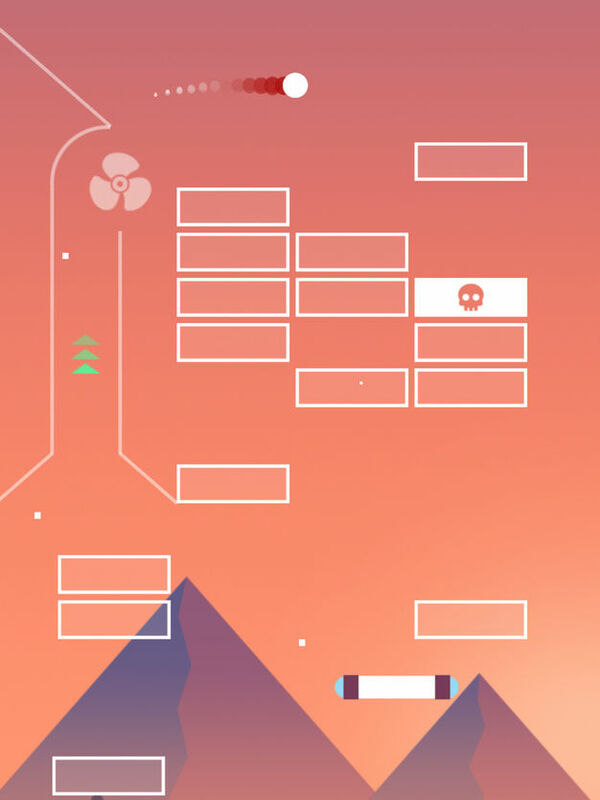 Dream-like design includes fifty incrementally more challenging levels, followed by infinite game play. New features introduced as you ascend levels.